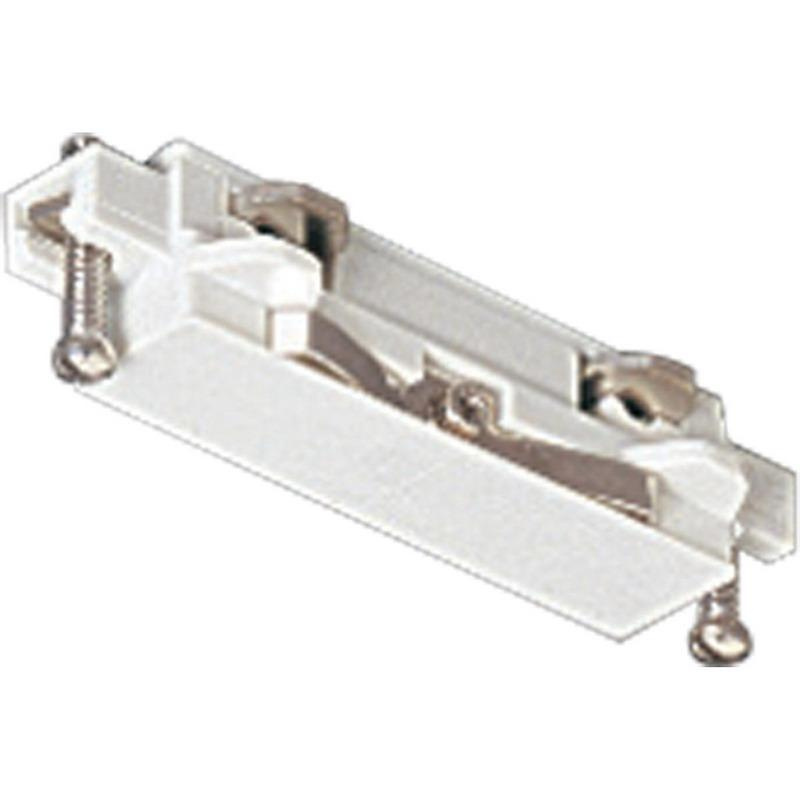 Progress Lighting Utilitarian/commodity style straight connector in white color, is ideal for kitchen lighting and/or great room lighting. It is suitable for joining two or more 1-Circuit track sections. Straight connector measures 3-Inch x 1-1/4-Inch.